We emphatically refuse to ignore the Syrian humanitarian crisis. 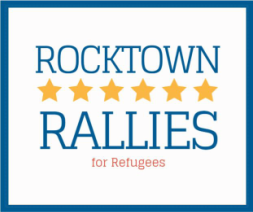 Rocktown Rallies is participating in local and national conversations regarding refugees. We specifically call for the safety, security and dignity of Syrian refugees. 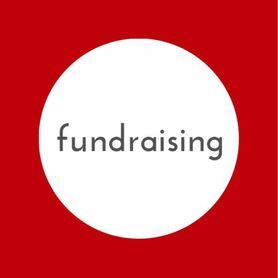 Rocktown Rallies fundraising benefits Syrian-specific initiatives of the international aid organization Save the Children, and local resettlement efforts for refugees from around the world. Rocktown Rallies is working closely with the Harrisonburg Refugee Resettlement Office to support their work with diverse refugees from a variety of countries. On January 21, 2017, we hosted a Soup for Syria Supper to raise money for the UN refugee agency UNHCR. 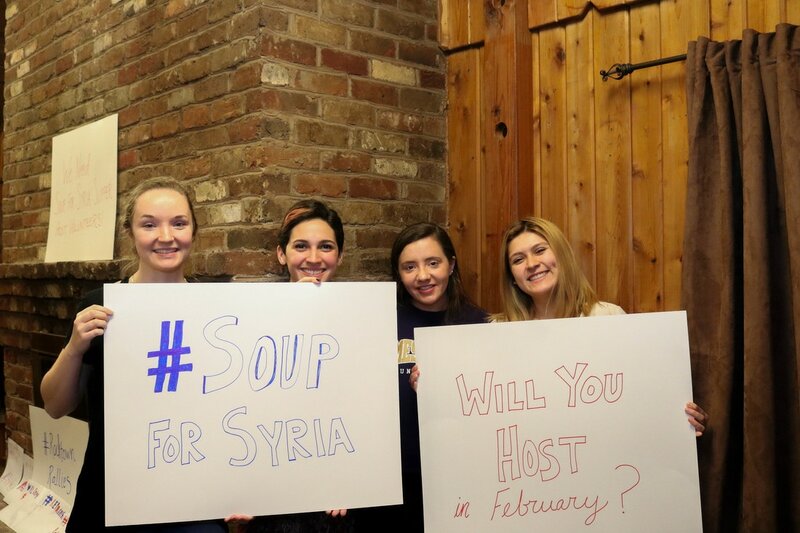 We are currently looking for other people to host Soup for Syria Suppers in the month of February. Learn more and register your party HERE. We hosted a Welcome Party for our recently resettled refugee neighbors on November 12th from 4-5pm. More than 200 people attended this wonderful community event! 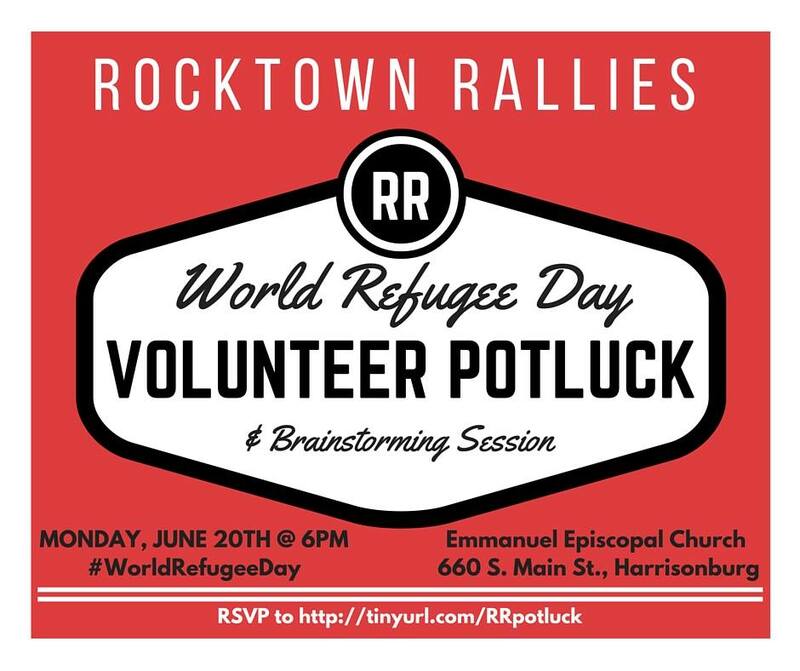 Rocktown Rallies held a potluck to commemorate World Refugee Day on June 20, 2016. World Refugee Day is an international event and a chance for our community to learn more about the global refugee crisis. The potluck included an opportunity for attendees to collectively brainstorm about how we can genuinely welcome our newly resettled refugee neighbors, as well as to consider how we can act locally to make a global impact in the ongoing humanitarian refugee crisis. ﻿﻿We collaborated with Help Syrian Refugees, a Northern Virginia initiative of Embrace Relief, to collect new and gently-used blankets and children's coats from November 7th to December 4th. The donations were taken to Turkey and delivered to people in need in January 2016. ﻿We threw a Welcome Party on October 16, 2015 to give a Friendly City reception to the more than 50 refugees who arrived in Harrisonburg during the month of September. The party was an amazing evening of community building and warm hospitality that warmed the hearts of everyone in attendance. 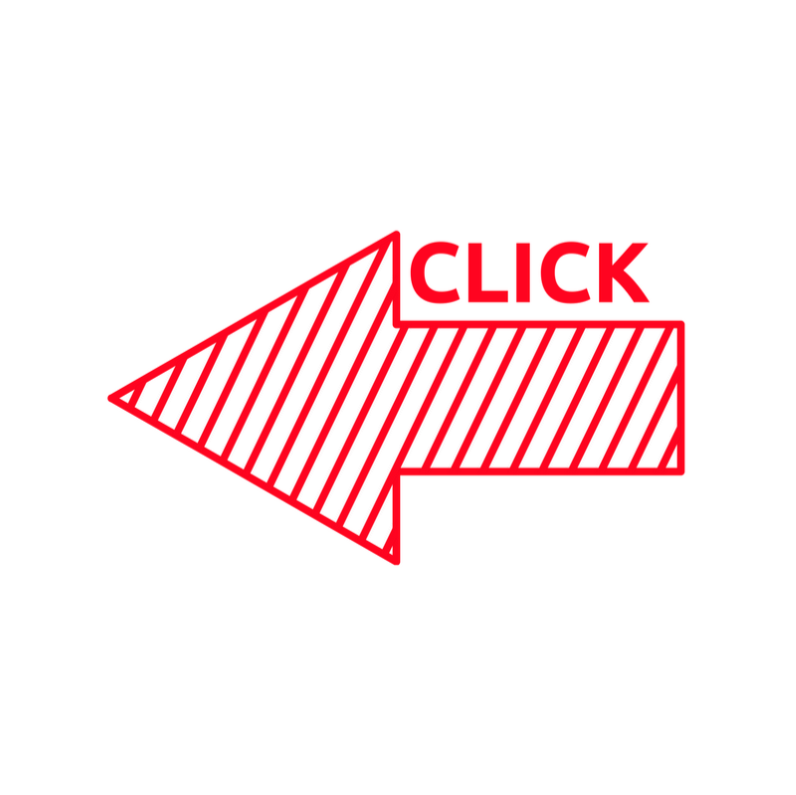 Follow what's happening on our Facebook page. Join in the conversation on our Organizers page. Or, email us at rocktownrallies@gmail.com.